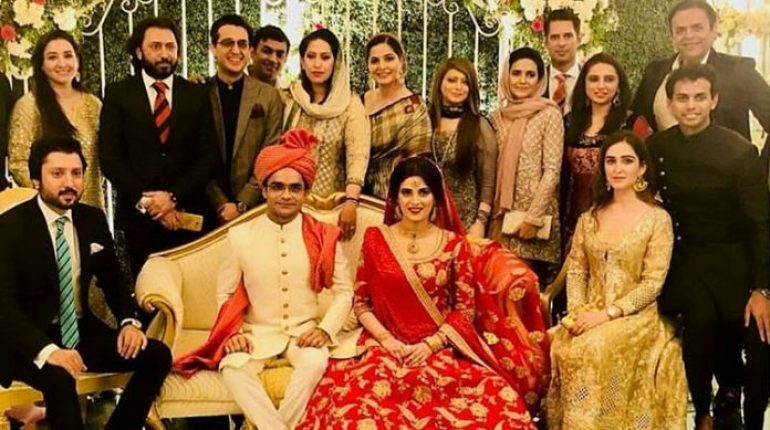 Anchor Shahzeb Khanzada’s Complete Wedding Pictures, Looks like the wedding season is in full swing as one more Pakistan celebrity has tied the knot! 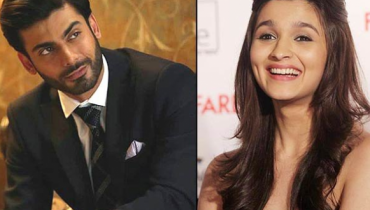 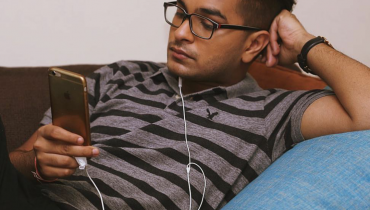 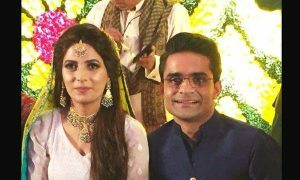 After the wedding festivities of Feroze Khan and Aisha Khan, Geo news anchor, Shahzeb Khanzada too said “Qubool Hai” over the weekend. 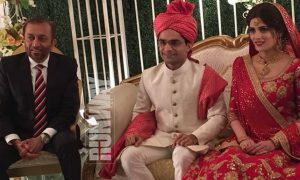 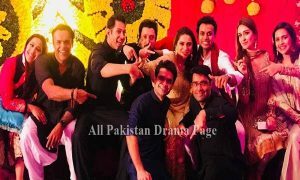 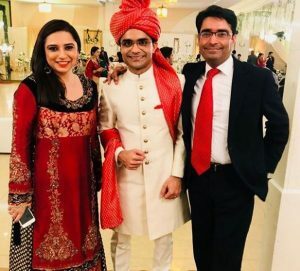 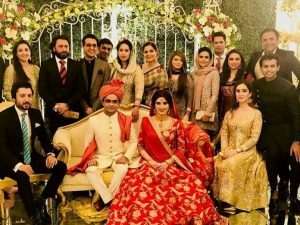 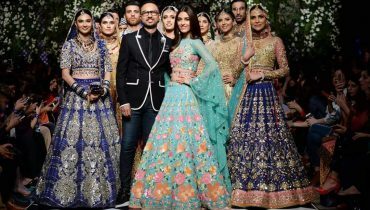 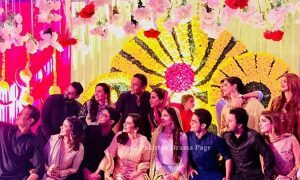 Anchor Shahzeb Khanzada’s Complete Wedding Pictures , There was a grand mehndi, where many popular faces from the Pakistani media industry were seen having a blast and dancing to the hit tunes! 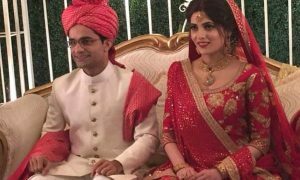 Anchor Shahzeb Khanzada’s Complete Wedding Pictures , There was an extravagant wedding ceremony where Shahzeb and his beautiful bride looked stunning as a couple posing for the shutterbugs.